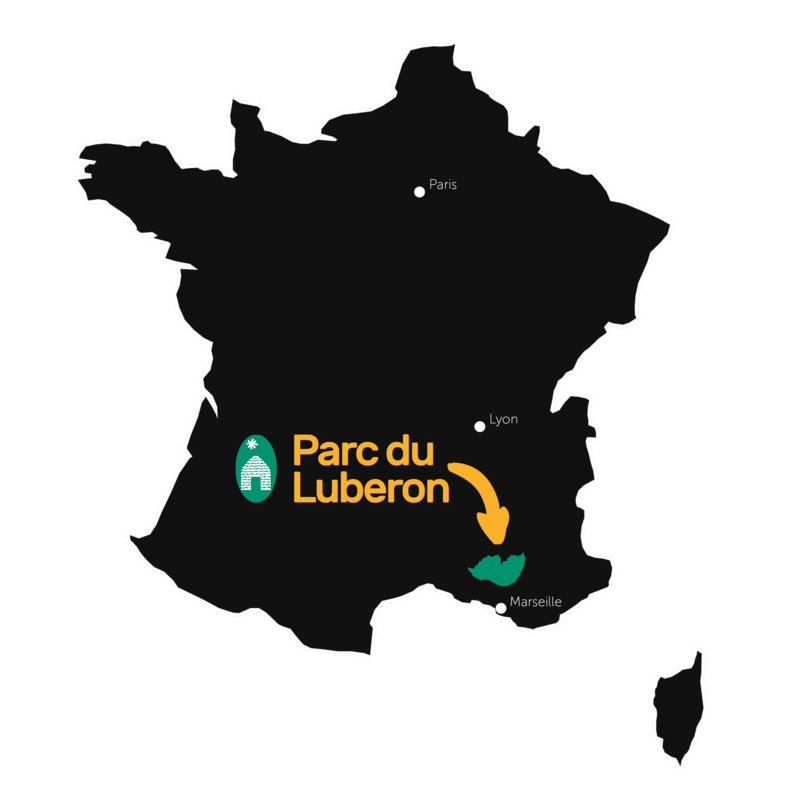 Discover our editions of the South Luberon to prepare your weekend and holidays: travel guides, accommodation list, hiking list, agenda… Do not hesitate to download them! Freely download them in PDF format! Où trouver des produits Bio en Vaucluse ?